The first half of 2017 was one of the company’s best in terms of evolving the Argo enterprise. These three numbers explain why. Gross written premiums increased from $1.080 billion to $1.286 billion in the first six months of 2017 compared to the same period last year. 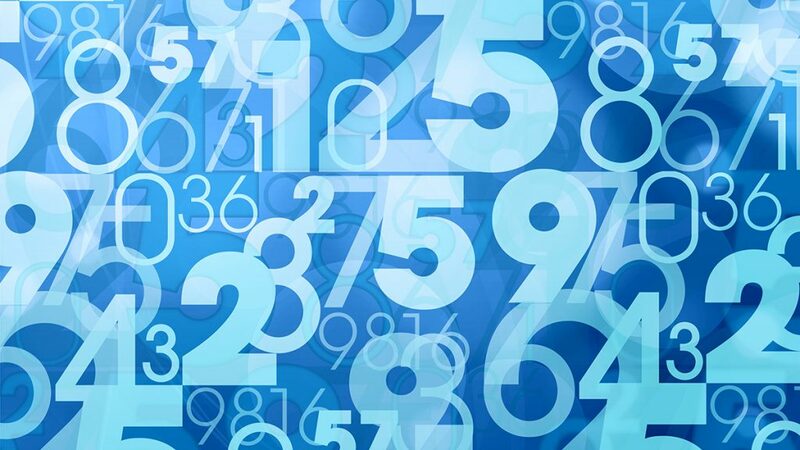 The ability to respond quickly is one factor in the company’s strong performance. One example of Argo’s commitment to fast response times? The length of time it takes to underwrite a policy in the casualty business is now less than one day, down from as many as 10 days. Argo’s focus on improved teams, products and systems is paying off. Gross written premiums across combined U.S. operations were $700 million, up 19 percent from the same period last year. The team is stronger than ever. With 1,306 employees in 11 countries around the world – and with recent key hires adding talent and experience – Argo is globally engaged in building relationships and delivering results. Argo works hard to forge close relationships with customers, which could explain why Forbes counted Argo Group among America’s 50 Most Trustworthy Financial Companies in 2017, for the second consecutive year. 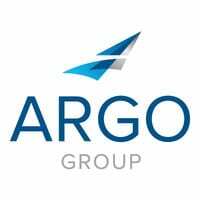 Want to know more about Argo’s performance in the first half of 2017? Check out the Mid-Year Report. Hear from Argo executives and other employees about how the SAIL program impacts the company’s culture.